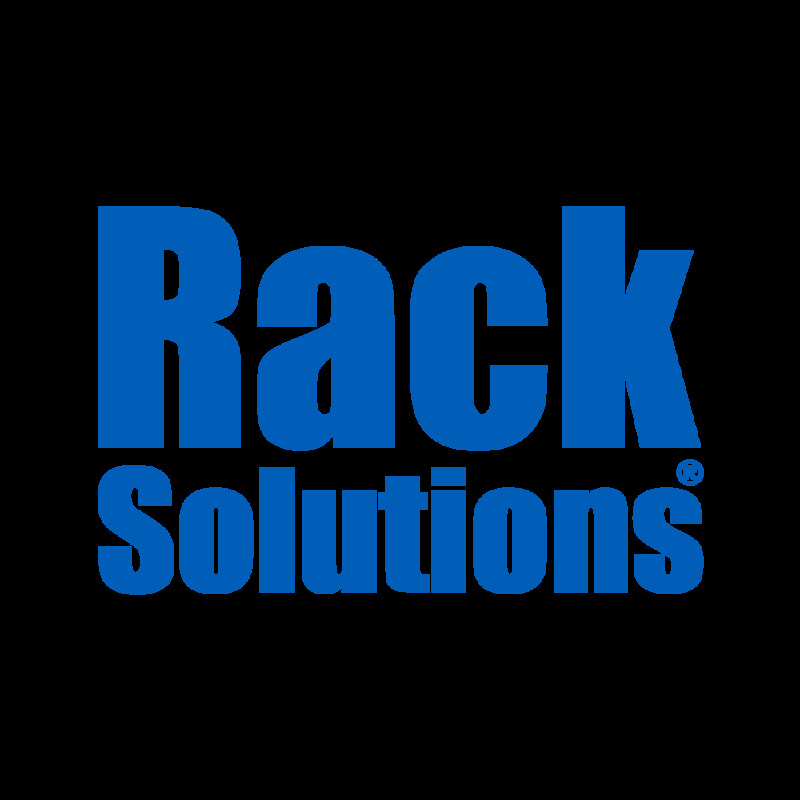 Our 1U Light Duty Sliding Rack Shelf can rackmount equipment weighting up to 45 lbs, making it an excellent solution for mounting light weight equipment such as monitors, keyboards, printers, and servers. The slides for the shelf use high quality ball bearings that assure easy access to equipment mounted in your server rack. The 1U Light Duty Sliding Rack Shelf only fits 4 Post racks with square, round, or threaded holes.This shelf also includes a cable management arm, making it easy to professionally route your cables to the back of the server.